Van Santen & Van Santen was founded in 1956. The foundation of the brand derived from a friendship between two passionate men. Robert van Santen, with his Argentinian roots started his career in the family company of first class leather polo equipment and exclusive clothing. Following the success of the leather goods, Van Santen introduced an exclusive polo clothing line in 1960 which formerly was only accessible for professional polo players. The increasing popularity and demand of the greater public created the desire to introduce a more commercial clothing line. Robert’s know-how and passion for his brand and the polo lifestyle inspired our founder to combine his expertise in the fashion industry and build a lifestyle clothing brand for men. This resulted in an authentic brand, currently known as Van Santen & Van Santen, with a true Argentinean story. 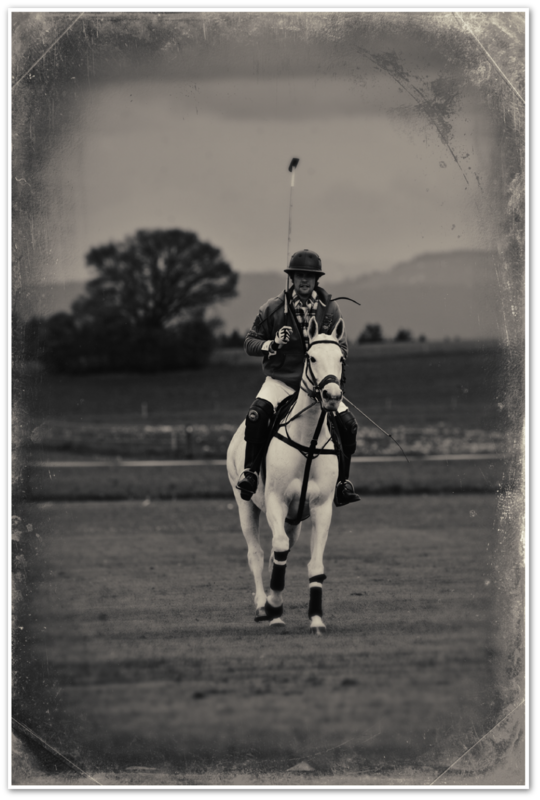 Until this day Robert Van Santen is still a leading supplier of high-quality polo equipment in Europe. The first collection of Van Santen & Van Santen was designed in 1986. The foundation for the brand’s inspiration remains the traditional Argentinean polo lifestyle. Each collection consists of an extensive clothing line for men which is made with highly set quality standards and passion for the brand. All products are made of high- quality elements and offer a perfect fitting. Sportive, masculine artwork and authentic polo details like leather accents and rich embroidered patches, are a part of the design.